Nobody wants an oil spill. However, accidents do happen. 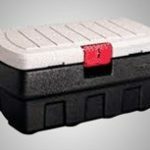 Don’t be caught unprepared! 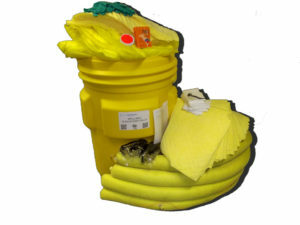 Like a fire extinguisher is to a fire, oil only spill kits are to an oil spill. 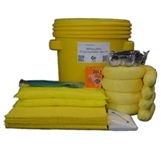 Choose the right oil spill clean up kit for your company’s needs. 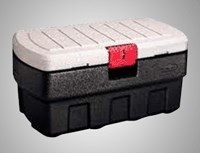 The following products can help you comply with 40 CFR 112.7 (1) (v11) & 40 CFR 263.30(a). 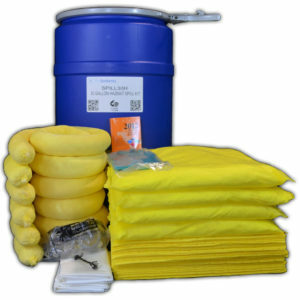 Oil only spill kits are used specifically to pickup oil based liquids without absorbing water based liquids. 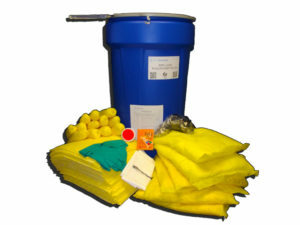 Our oil only spill kits are a must for fast and effective spill clean up. To reduce your costs and meet regulatory compliance, contact us for more information. Attached wheels to help speed up the cleaning process, mobile and wheeled oil only spill kits are sized for a moderate sized spill. 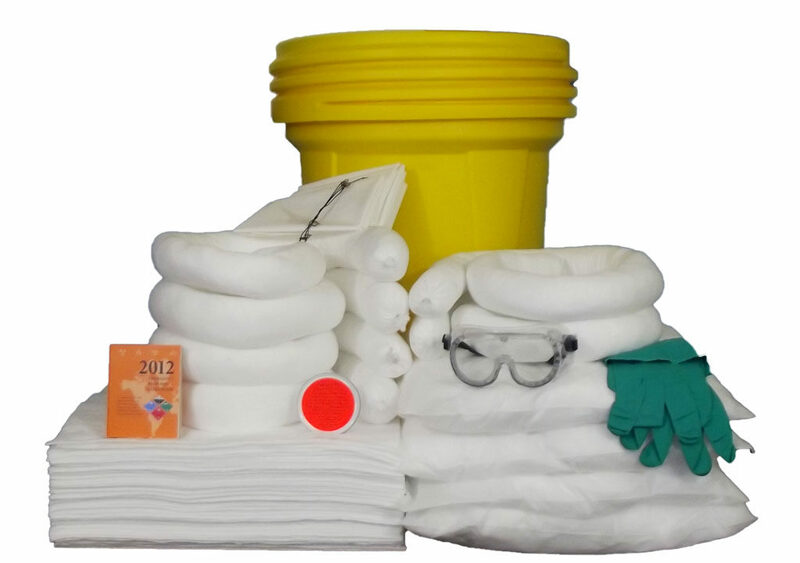 These over-packs have everything you need to perform a complete and thorough spill clean up.